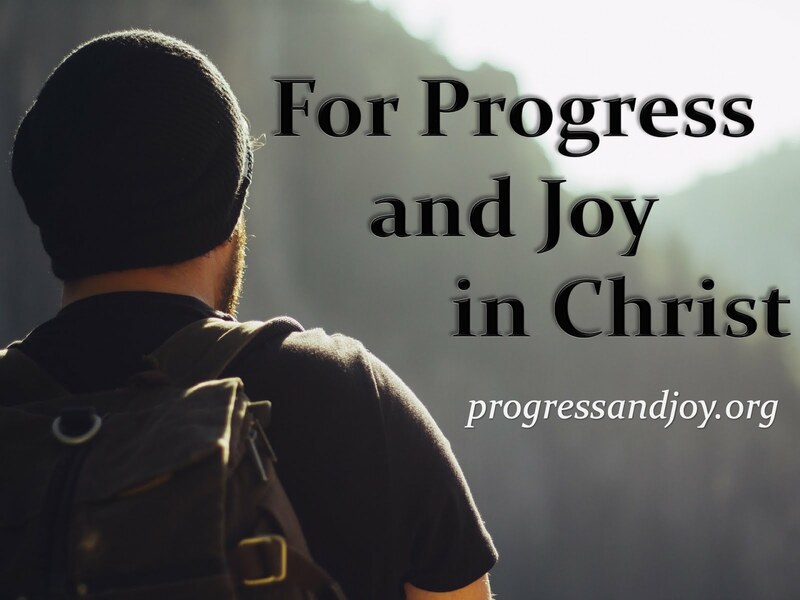 Progress and Joy: James 4:13-17 For What is Your Life? James has finished his last topic of the tongue and now he turns to the next subject, wealth. To some degree this next section speaks to all of us because we all have our own financial responsibilities and obligations. We must all make certain business decisions and commitments. Christians are called to be different in this world. We should stand out in morals, in loving deeds, in ethics, in relationships, in work habits, in financial dealings, and even in business practices. We should handle our money and possessions differently than the rest of the society. POINT ONEV13. James gives us a common illustration here of every day life. It was common practice for Jews to travel for business. This is especially true under the Roman Empire of the 1st Century. There were good roads, peaceful relations between people, and safety enforced by the empire. Yet, this Jewish practice, which would have been common for many people groups, can also stand for the whole of what we do as people; it is all about decision making. There is nothing wrong with planning, traveling, dealing, or even profiting. The problem awaits a person when he/she does all of this outside of communication with God. James, by inspiration of the Holy Spirit, teaches Christians to be in constant prayer with God and constant study of His Word. This is communication with God. V15. “Instead you ought to say, ‘If the Lord wills, we shall live and do this or that.’” James insists that people not simply state some magical formula to be in great relations with God, but to have an overall attitude, a mind-set, bent toward seeking God’s will in all areas of life. Many times we seek God concerning what we estimate as big issues, yet the Scripture urges us to be in constant prayer and to abide in His Word. Why is that? It is to learn God’s will for our ever day lives. We should seek God’s will in our routines. We should seek God’s will in even the most seemingly mundane activities of life. We must seek God in our homes and we must seek God in the market place. V16. It is arrogant to think that we can plan, function, and live without God. Our problem is we make all kinds of plans and then pray that God will bless them. Instead, we ought to pray first and study His Word regarding the matter in order to seek His will. Let Him first bless us with a plan rather than make our own plan and ask Him to bless it afterward. I hope you get that tid-bit. Lives during this present age are brief; they pass away day after day, moment after moment. I have a professor that insisted for weeks for us to go outside during the mornings and see how long we have to live. He said that this is the time of year that we can best see the brevity of life. Verses 13, 14, 15, and 16 are all about this one issue that Paul states clearly in one small phrase. See Roman 14:23 “and everything that is not from faith is sin.” When we go about our daily lives planning, dealing, working, and profiting without seeking out God’s will that is what I call faithless living. I think James has made clear that sins of omission are just as serious and punishable as sins of commission. He says that we are at fault when we do not ask for wisdom, we are at fault when we neglect a brother or sister, we are at fault when we do not attempt to make peace and generally we are at fault when we know what is good and we do not do it. These are sins, sins of omission. 1. Lk 19:11-27 The third servant is rebuked for failing to profit with the mina he was given. We most often confess our sins to God of which we have done, but how often do we confess our sins to God of this we have not done? We sin everyday, not only by doing wrong things, but also by not doing certain things. We sin when we do not help a neighbor in need and we sin when we do not open our mouths when we know we should. We leave things out that we know are good. Those are sins of omission. While I considered our first main point to be sin because of faithlessness it can also fall into the category of the second main point. It is sin to not seek God’s will in our plans and every day business. It is a sin of faithlessness, a sin of arrogance, and a sin of omission. All of God’s blessings are given by faith in His Son so we must trust Him in everything. Let’s not store up treasures on earth because all we would be doing is storing up wrath for ourselves in the Day of Wrath. Instead, let us seek God’s will and store up treasures in heaven because our lives are but a vapor, yet there is One who has promised to make it eternal if only we will believe in Him.